Hope all is well wherever you are in the world. 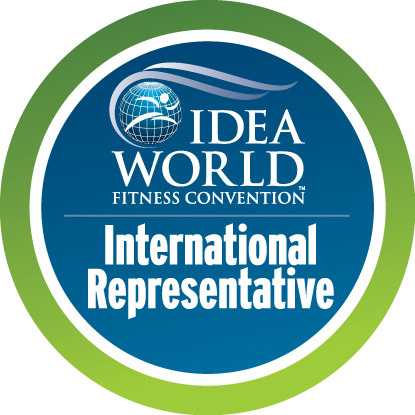 Did you know, in the last 12 months people from 142 countries have checked out my blog!!! 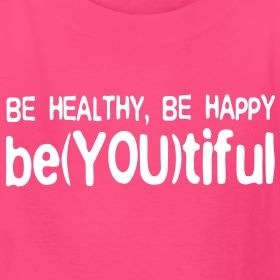 Spread the healthy living and self-acceptance!! J Speaking of which, I received a few message from people this week commenting on how good it is to focus on self-acceptance rather than self-critique and self-improvement – I’m glad you are able to see the importance of what I’m trying to do. PIE!!! Oh. My. Goodness. I love pie. Ever had a really good Aussie meat pie? Many of you living overseas probably haven’t. When I went to Europe it was one thing that I really truly missed and found no food that was a sufficient substitute. Unfortunately the traditional meat pie isn’t exactly healthy – quite the opposite in fact. 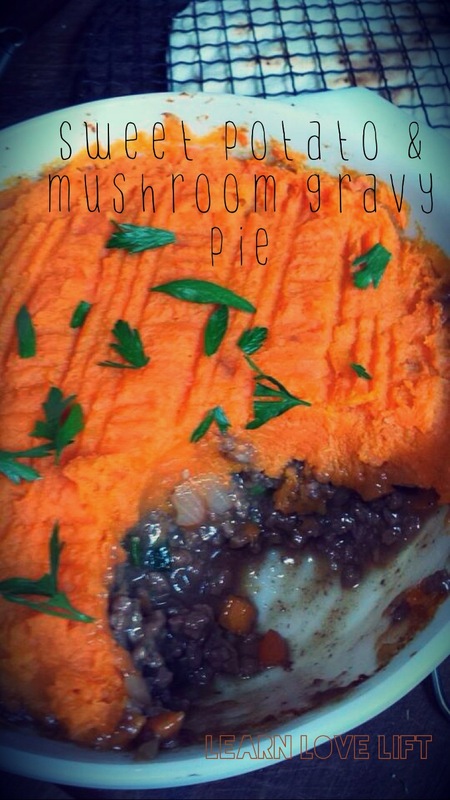 I had a huge craving for pie the other night so put together a healthy version of shepherd’s pie and it tasted JUST LIKE traditional meat pie!!! I can’t even stress to you how excited I was haha. 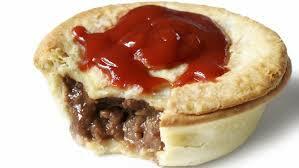 Want to know what an Aussie meat pie tastes like, minus the excess calories and carbs? Give this a try. PS I will start posting nutritional information again, I just need to calculate the last couple of recipes.